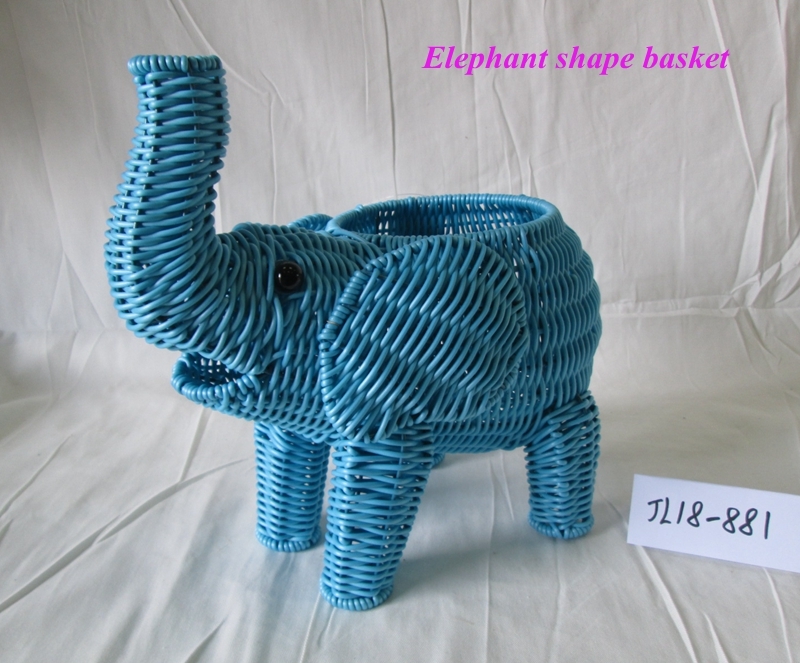 Product categories of Animal Shape Basket, we are specialized manufacturers from China, Animal Hamper, Animal Shaped Wicker Baskets suppliers/factory, wholesale high-quality products of Wicker Animal Hamper R & D and manufacturing, we have the perfect after-sales service and technical support. Look forward to your cooperation! The design idea of Animal shape basket is from the various animals of the nature.The appearance is very vivid and gains high popularity from consumers. Bird Shape Basket ,elephant basket, hippo shape pot and tortoise shape pot. 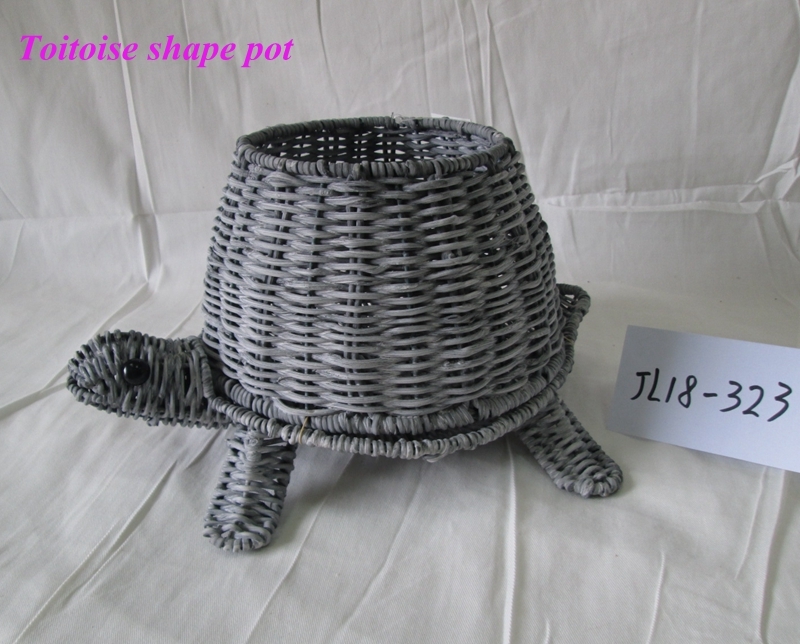 The main application of animal shape basket is used for flower arrangements or home and garden decoration. If you have any interest with our products, please feel freely to contact with us. All our Jinliang staffs sincerely welcome you visit our factory and office. For inquiry, please send mail directly to us.